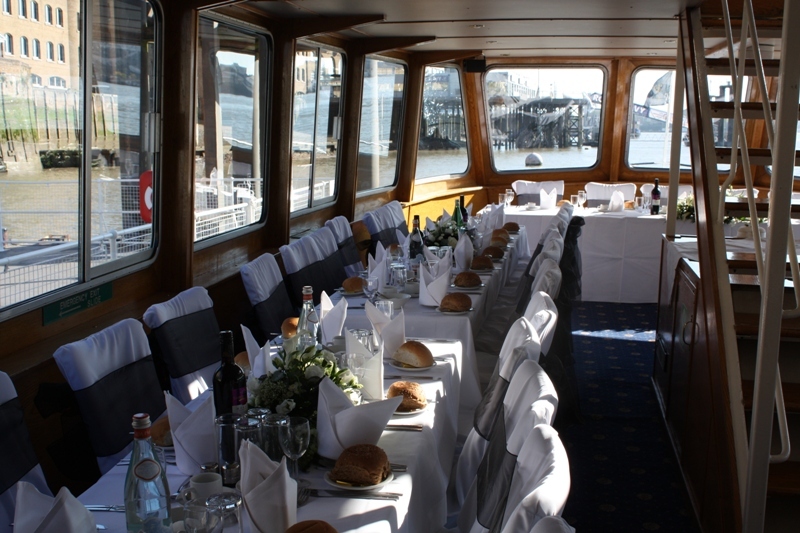 If you’re looking to hire a river Thames boat for your next private party in London, corporate event or special occasion, trust the experts at Thames River Tours. 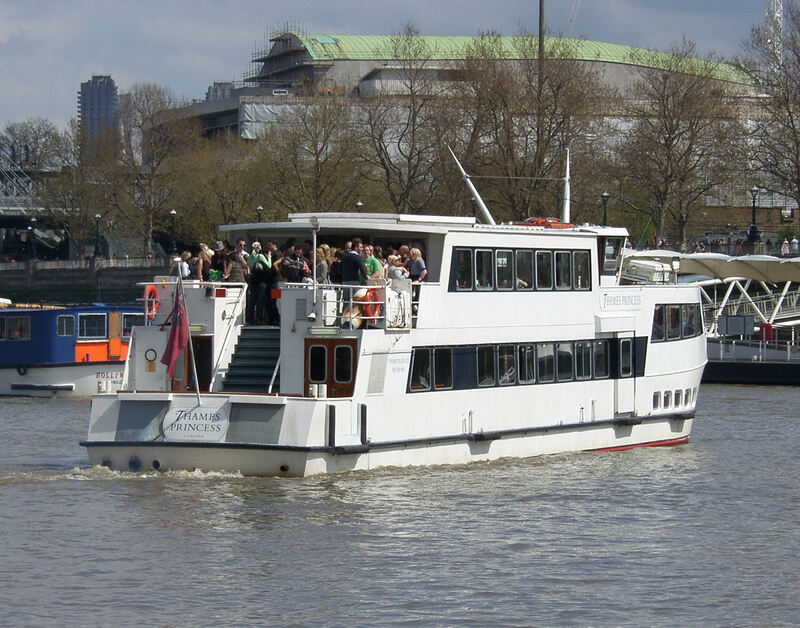 With years of experience in boat hire and river cruises in London, you can rely on our team to ensure your event goes without a hitch. 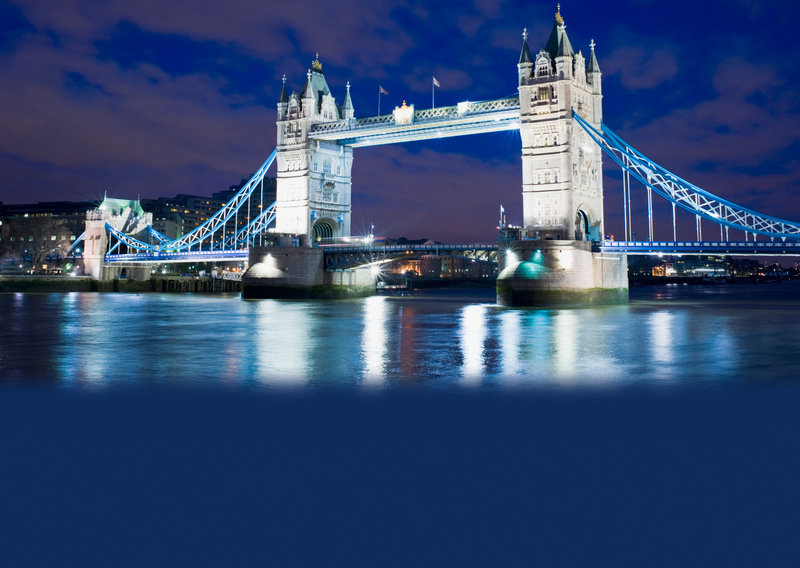 Our private hire service allows you and your guests to enjoy the bright lights of London city centre whilst leaving all the hard work up to our highly trained staff. 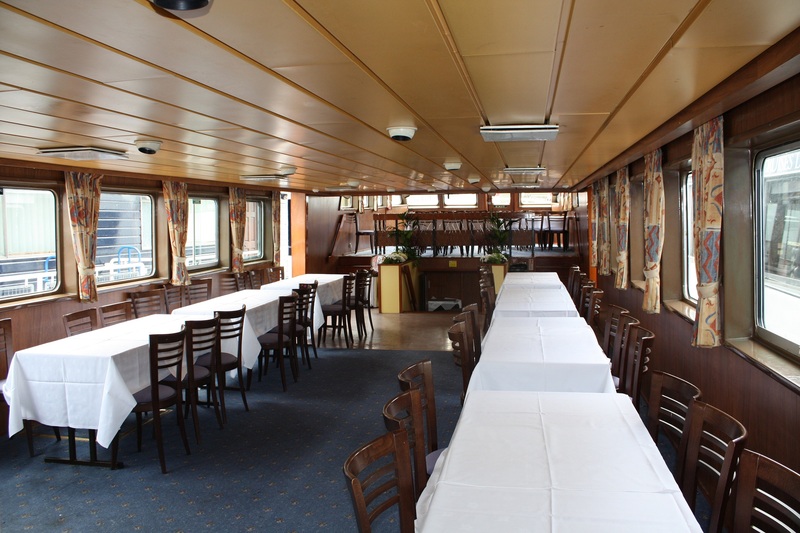 From steering the boat to serving drinks, we have all of your needs under control. 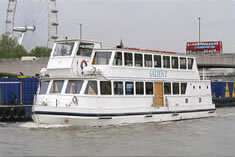 We have a fleet of vessels ready for your Thames River Private Boat Party and can comfortably accommodate up to 250 guests. 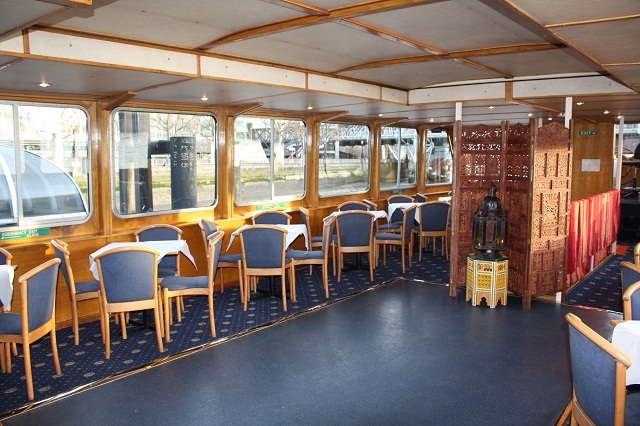 Simply let us know your requirements and we can suggest the perfect private hire boat for your event. 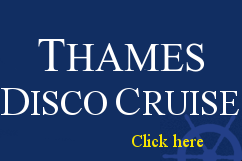 From intimate sit-down silver service parties with friends to full capacity buffets for your staff night out, we have the perfect venue for you. 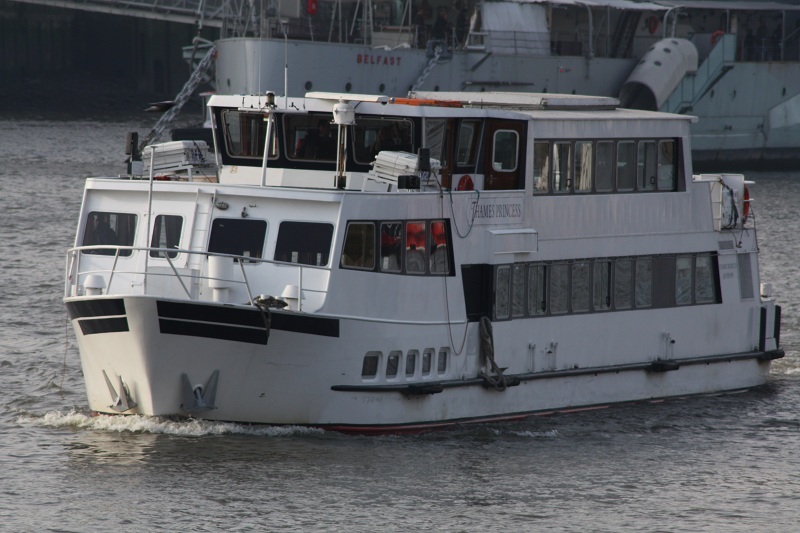 All of our River Thames Party Boats are fully enclosed to keep your guests warm but also feature outside viewing areas to soak up the sights. 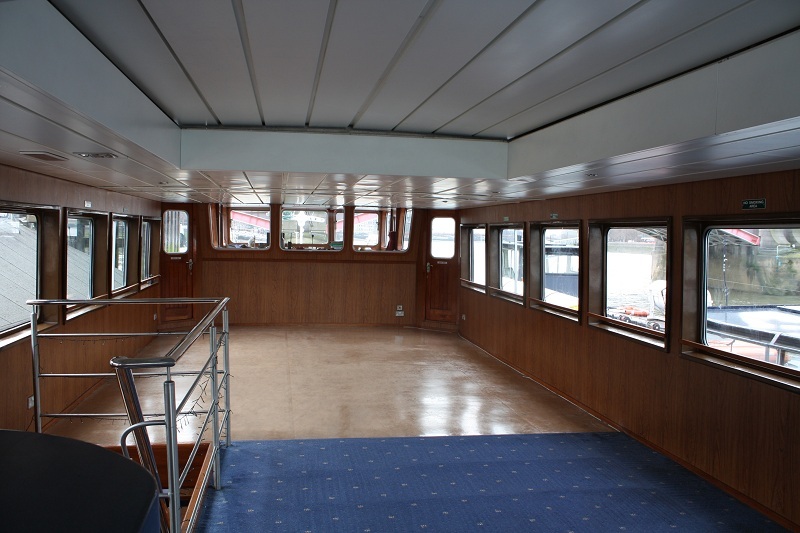 Some of our hire boats come with sliding roofs and most are suitable for barbecues. 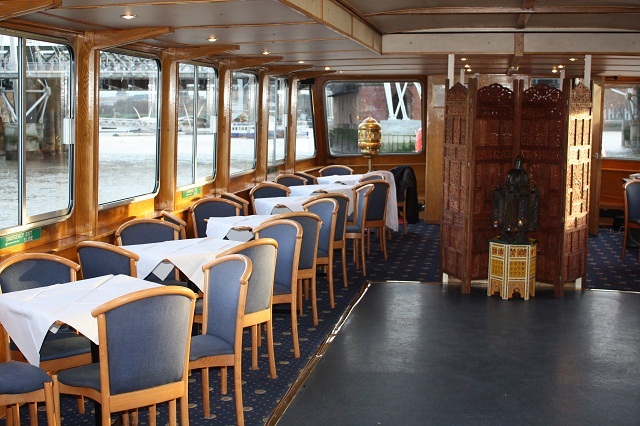 With two floors and separate bar areas to enjoy a quiet drink, your guests will feel like royalty with our affordable Thames boat hire. 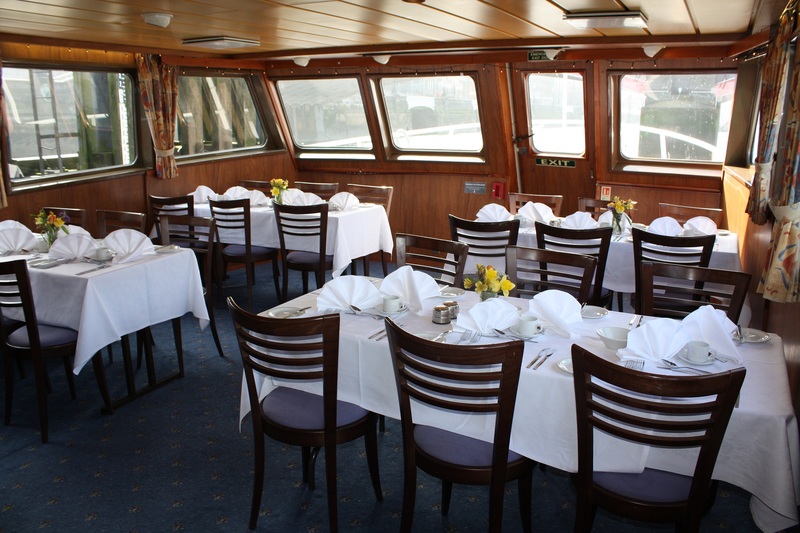 When you hire a Boat party with Thames River Tours, you can opt for one of our delicious catering menus. We have a wide variety of menu options to choose from so you’re sure to find one to suit even the fussiest of eaters in your party. 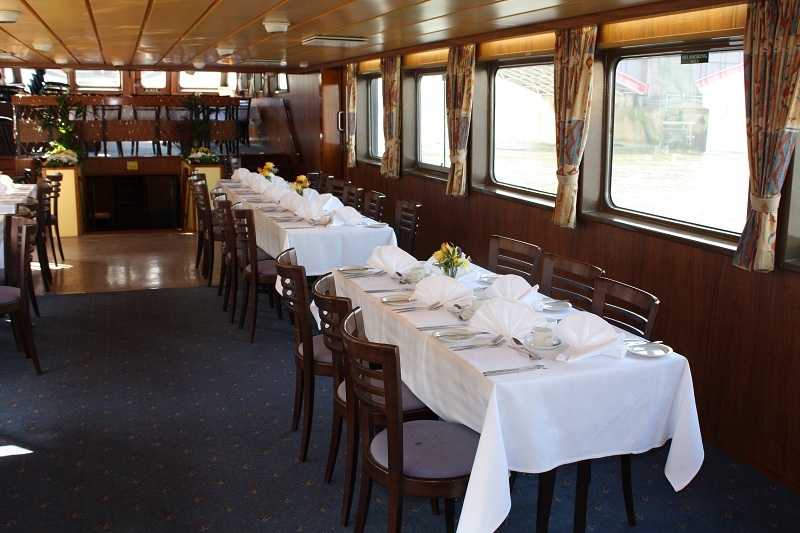 For a surcharge of £3.85 + VAT, you can provide your own catering on most boats. To make your event as successful and stress-free as possible, we will provide all cutlery, crockery, tablecloths, napkins, condiments, hot trays, chafer dishes, serving utensils, one serving assistant and will also remove all rubbish at the end of your event. 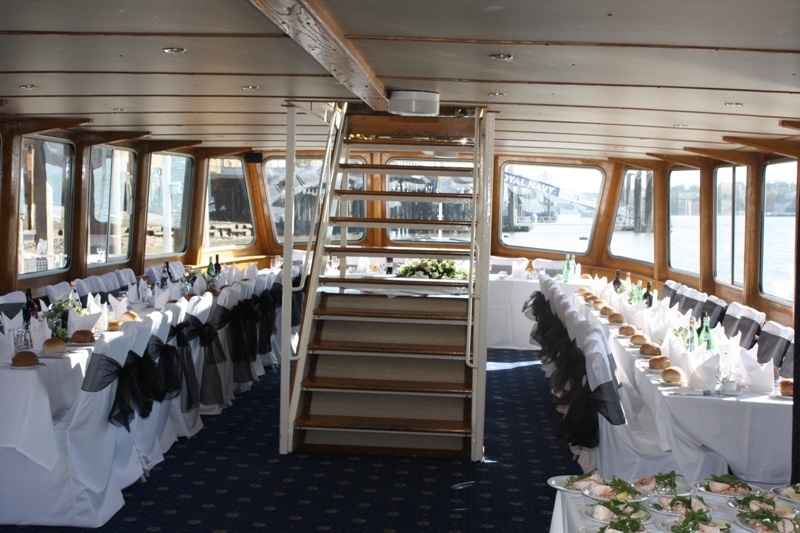 There is a surcharge on all boats of £170 for any Evening Functions ending after Midnight. All credit card payments -please add 3.75%. 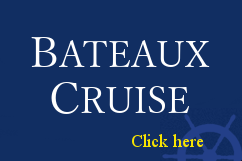 All charges for payments made by bank transfer from countries outside the UK will be boune by the customer. 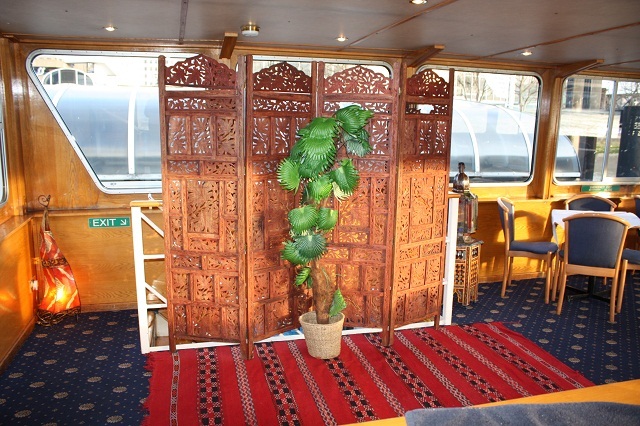 serving utensils, one serving staff/assistant, we remove any rubbish.